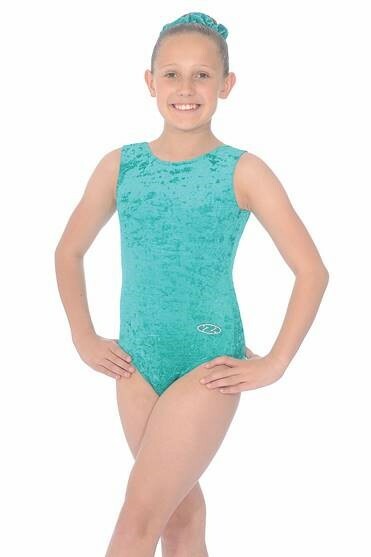 Our Leotards boys/girls can come directly to you from the Zone, all you need to do is click on the appropriate link and order. 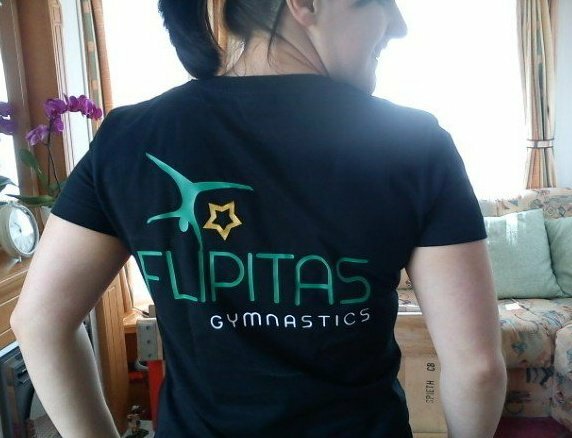 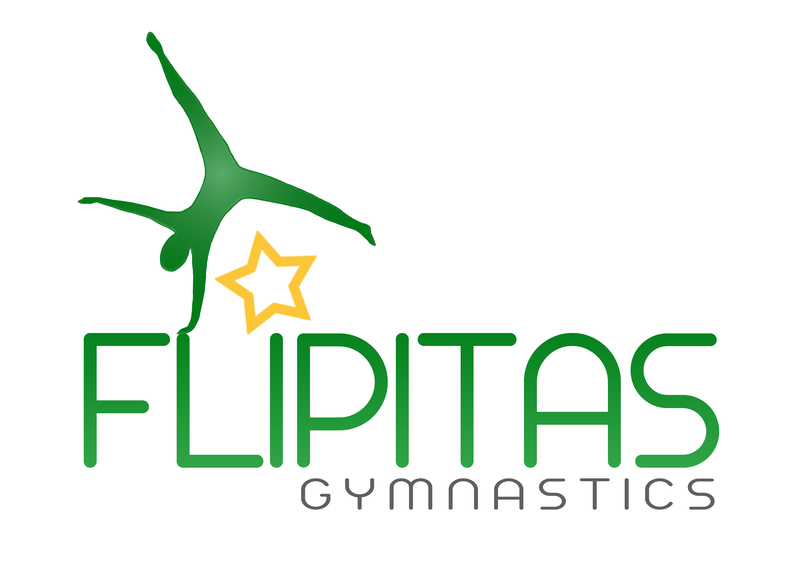 Please be advised that a 10% discount is available to you, so before you order please email us, secretary@flipitasgymnasticsclub.co.uk, so we can give you the code. 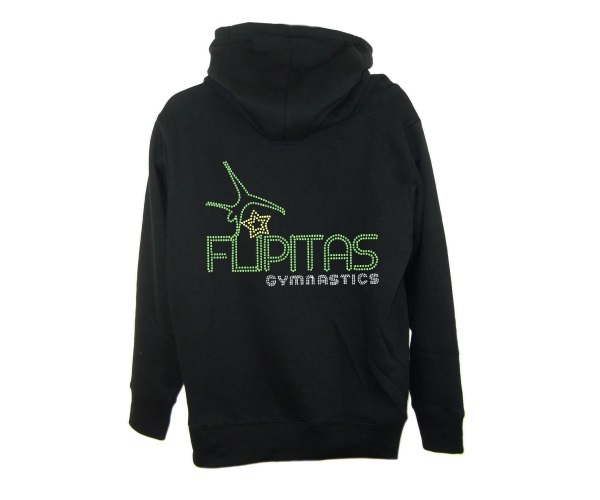 Small, Medium and large youths @ £10.00 each.